Half the time! Half the energy! Our perennial best-selling, easy-to-read, good-humored paperback is going to give you back your weekends. 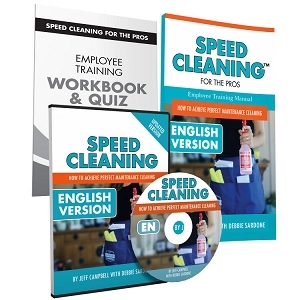 It teaches you step-by-step techniques to cut your housecleaning time in half—or your money back—not by working harder, just smarter. 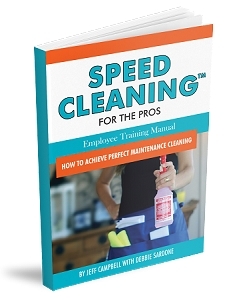 Separate chapters devoted to how to hire and manage house cleaners, and which environmentally safe products work best. Also a complete summary of the book in Spanish. Softcover, 194 pages. 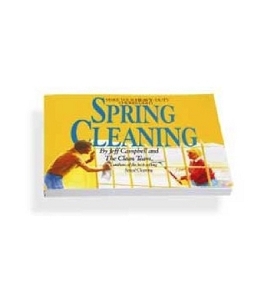 This book is genius and changed the way I've cleaned my house since my 20's. 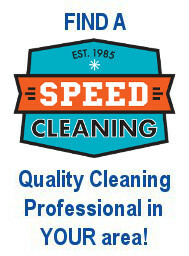 The key is having tools that are tailored to the job and work efficiently. 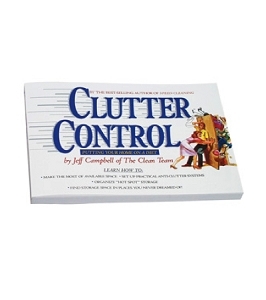 Gems like: Let the cleaner do the work, start at the top, right tool for the job, etc. Keeps my house cleaner in half the time. I still have all my equipment and supplies and wouldn't change to any other system. 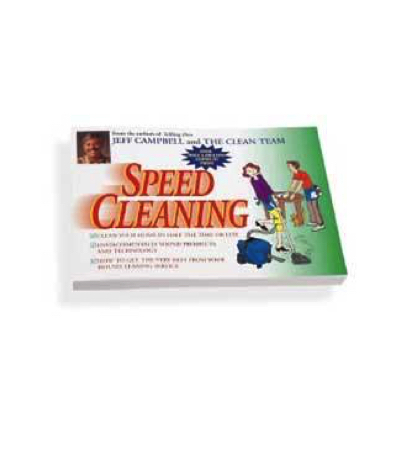 Found this book years ago and is still the best way to clean!